The stories featured in the film clips on this web resource represent into just a few of the many thousands of experiences of Warlingham Park Hospital. Week by week staff at Bethlem Museum of the Mind are assisting with fresh enquiries from those with ancestors who were once at the Hospital. Only a minority of patients admitted spent the remainder of their lives at the Hospital. However, those that died while still patients form the subject of the majority of genealogical history enquiries nowadays, via the details of place of death given on a death certificate. There are thousands of others who recovered and left the Hospital without leaving any trace in the records of officialdom for the family historians of future generations to discover (apart from the Hospital’s own records, of course). By the kind permission of some of the relatives of those that did leave a paper trail for others to follow, we present a few of their stories. Elizabeth was admitted to Croydon Mental Hospital (as Warlingham Park was then known) one week after its opening in 1903, at the age of 38. She was born in Chelmsford's Union Workhouse, married at Aldershot and (prior to admission to the Hospital) settled at Thornton Heath. The memory of her life, and that of her family, had been entirely lost except for a story passed down the generations that she had 'thrown the baby on the fire'. Then one of her descendants, who had taken an interest in family history, discovered from a local newspaper report dated 1897 that she had 'lost her temper', assaulted one of her six children, been arrested then admitted to Croydon Workhouse Infirmary. She was admitted to Warlingham Park Hospital suffering from 'secondary dementia' and exhibiting symptoms that would be recognised by psychiatrists today as psychotic. 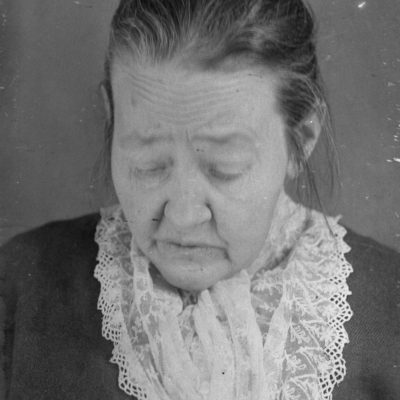 There she stayed until her death at the age of 71 in 1936. The details on her death certificate led her relatives to the Archives & Museum in search of her records. They describe being 'stunned' by turning the page to find her photograph. Frances was admitted to Croydon Mental Hospital (later known as Warlingham Park) within a month of its opening in 1903, and the first her descendants knew of her connection with the Hospital was via details on her death certificate of 1916. The relatives' initial enquiries concerned the nature of Frances' illness (was it postnatal depression?) and where she was buried (in the Hospital's own cemetery, perhaps?) The historic records helped to answer these questions. The description of her case bears no trace of a link with any post-natal condition, and in any case she was 58 years of age at the time of her admission to Warlingham Park. (Further research on the part of her great grandson has revealed, however, that her first asylum admission took place when she was in her thirties.). Frances' final resting place was indeed the Hospital's cemetery. Knowing this prompted her great grandson to pay a visit to the site, following in the footsteps of the relatives of Sophia. Afterwards he wrote that "we feel the lady can now rest in peace, as someone from the family knows where she is". In giving permission for her story to feature here, he says 'It's a story we have told many times to local groups. Frances is a lady that needs to be heard'. John first came to the attention of one of his great grand-daughters in the course of the family history research she was conducting. 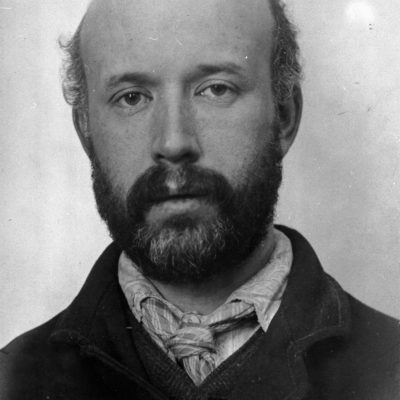 His 1908 death certificate led her to the historic records of Warlingham Park Hospital (or Croydon Mental Hospital, as it was known at the time of John's admission in 1906), now held at Bethlem Museum of the Mind. On admission at the age of 38, he was exhibiting the symptoms of 'general paralysis of the insane', a condition for which there was no known aetiology or cure in the early twentieth century. A law clerk, he was labouring under the misapprehension that he had just been appointed a judge on a salary of £50,000 a year (the contemporary equivalent of many millions of pounds). Within two years he had died, the disease having taken its inescapable course. His story certainly makes sad reading; yet, in the words of his great grand-daughter, seeing his record helped her 'solve some of the mysteries surrounding my ancestors'. In 1871, Theodore was (according to census returns) a medical student in residence at Stockport Infirmary. 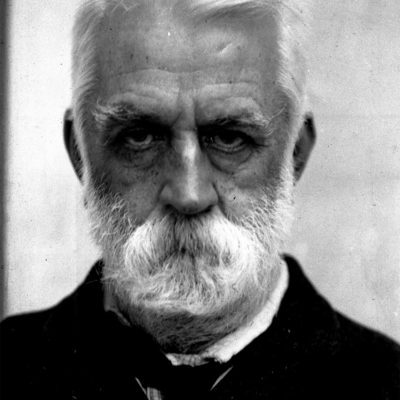 His great grandson, who discovered his census record in the course of family history research, also found records which placed him at Croydon Mental Hospital (later called Warlingham Park) at the time of his death in 1909, this time as a patient, rather than as a member of medical staff. All that the family had to go on at first was anecdotal evidence passed down the generations that Theodore had an alcohol addiction and a gambling habit. The next step in this research was sight of the historic records of the Hospital, which showed that Theodore was transferred there from Stone Asylum, Dartford in late 1908. Aged 61, he was reported to be suffering from dementia. 'One of the said things' about his story, according to his great grandson, was that 'he started training as a doctor, but never completed his studies…he nevertheless continued to call himself a surgeon for the rest of his life, even though he cannot (without dishonesty) have ever held a post anywhere, since he was never registered as a medical practitioner'. The inclusion of these details here was welcomed as 'a way for his story to retrospectively contribute something' to an appreciation of lives such as these. Alice was known by her grand-daughter to have been a patient of Croydon Mental Hospital (or Warlingham Park , as it became known) because the address of the Hospital was given on her 1933 death certificate. Subsequent digging in the Hospital's archives uncovered the story of a 50 year-old lady admitted in 1928 in 'a confused mental state, [unable] to give a connected account of herself or the proceedings leading up to her admission'. These circumstances must have included a degree of domestic friction, as she had begun to waste 'a lot of money riding about and buying unnecessary things, and her children [had become] afraid of her' thirteen weeks previously in a way that was entirely unprecedented within her family. The psychiatric diagnosis given her was one of 'melancholia', but the cause of death five years later simply, and sadly, that of 'pneumonia'. Two generations on, in giving permission for Alice's story to be included here, her granddaughter wrote: 'I am all for anything that can be done to take away the stigma of mental health'. From the perspective of his young daughter, the admission of William to Warlingham Park Hospital at the age of 44 in 1937 was shrouded in secrecy by the adult members of the household. 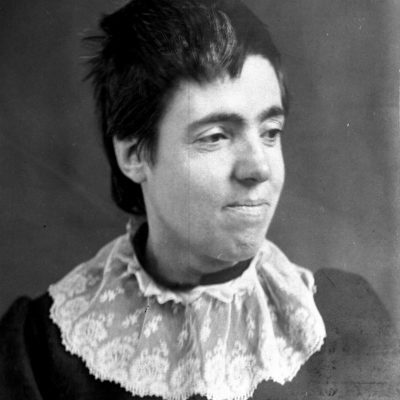 According to her cousin, she retained ‘little recollection of her father’ who never returned to the family home, but developed a conviction out of this experience that ‘mental illness should be understood’, not hidden away out of shame – a conviction that helped to lead her into a lifetime in the nursing profession. Making contact with members of the extended family, she managed to ‘put many [of their] questions and worries to rest’, and now ‘welcomes the enterprise’ that has resulted in the This is Your Hospital web resource. The historic records of Warlingham Park Hospital show that William stayed just a little over six months. The sympathy he quickly developed for his fellow patients is poignantly expressed: ‘He says that he is thankful for everything that is done for the other patients, and does not mind if he dies as long as they get better.’ William’s own fate was to be transferred to Netherne Hospital in nearby Coulsdon later in 1937, after which all subsequent trace of him was lost to Warlingham Park Hospital, and to us.